25th World Round-Up Moves To The Midwest This Summer! Our host hotel Comfort Inn & Suites of Black River Falls is offering a special discounted rate of $116.10/night* for exhibitors and spectators. (*plus taxes as applicable) They have reserved a block of rooms and made them exclusively available to FQHR World Round-Up exhibitors and spectators to choose from up until 6/21/19. Click this special link to book online today! The 2018 FQHR World Round-Up is in the books! 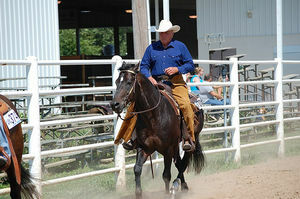 Over $19,300 in awards and prizes this year to 40 champions and Reserve Champions, and 380 class champions. FQHR members proudly exhibited their exceptional Foundation bred Quarter Horses over 3 days, at the Lancaster Events Center in Lincoln, NE. 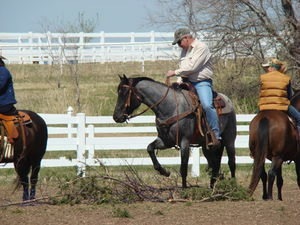 “Contest friendly” classes and perfect weather made for an enjoyable World Round-Up. Once again our Champions went home with some great awards and prizes. 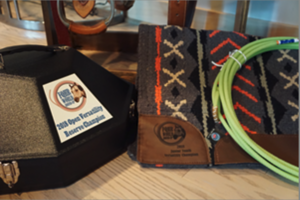 They left with custom awards including but not limited to: Saddles, saddle pads, saddle stands, Buckles, halters, gift cards, and great products from our sponsors. Our sponsors know what our exhibitors need and use, and once again they came through with flying colors. 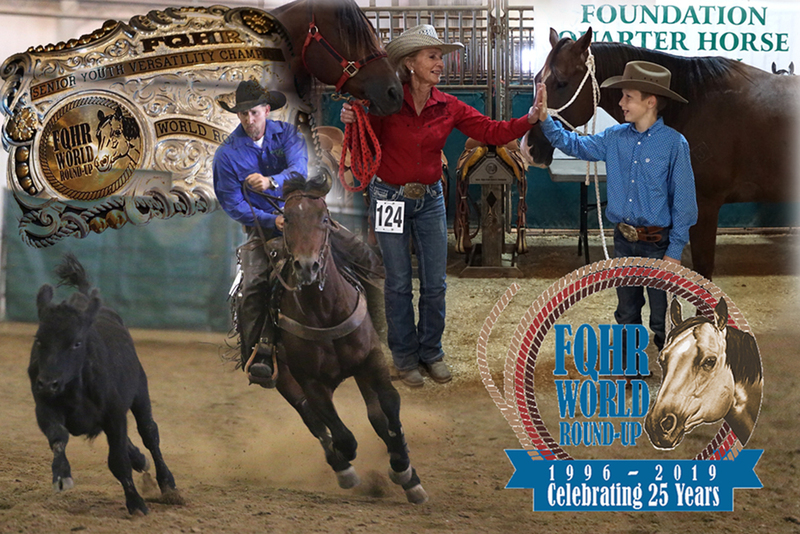 Congratulations to all our 2018 World Round-Up Champions, Reserve Champions and participants! And congratulations Blaine Jacobi from Nebraska who was awarded the FQHR Scholarship winner for 2018. Please take a minute and view our gallery of 2018 Champions and Reserve Champions. A very special Thank you to everyone that attended, helped, donated to, and sponsored the 2018 FQHR World Round-Up! We appreciate you! Click Here And Download Your 2018 FQHR Rule Book Today!